Stunning bayviews from this 2 Bedroom 2 Bath condo in the Makai. Building Features include a heated indoor pool, billiards room, fitness center, sauna, lobby lounge area, and indoor bike storage. 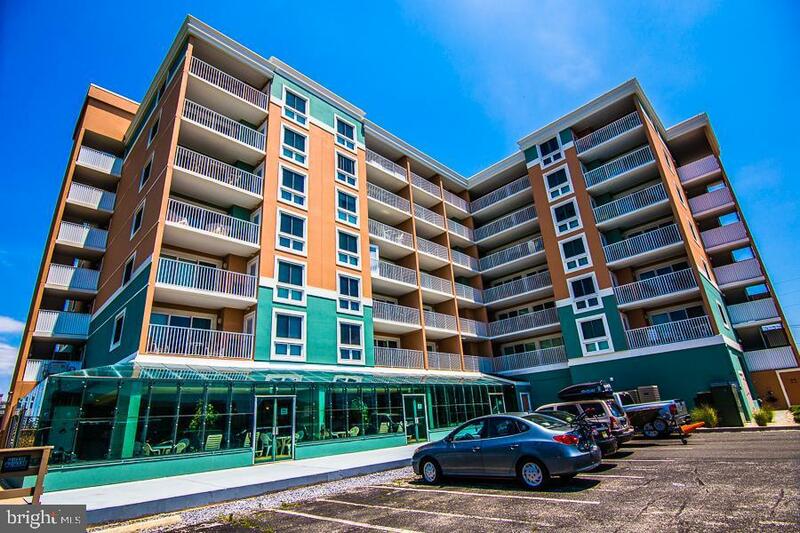 Close proximity to the beach means more time spent enjoying all that Ocean City has to offer. 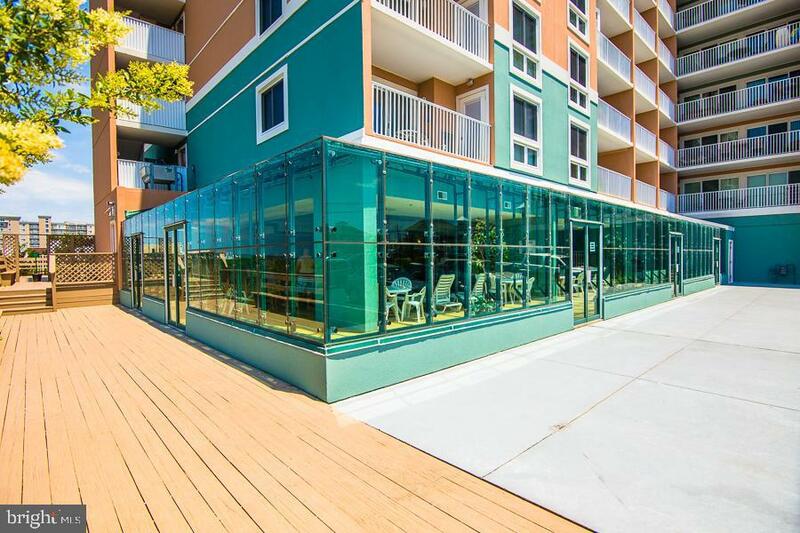 Watch the sunset over the Bay from your own personal balcony or the over-sized community deck. This unit has a phenomenal rental history if you are looking for the perfect investment property at the beach. 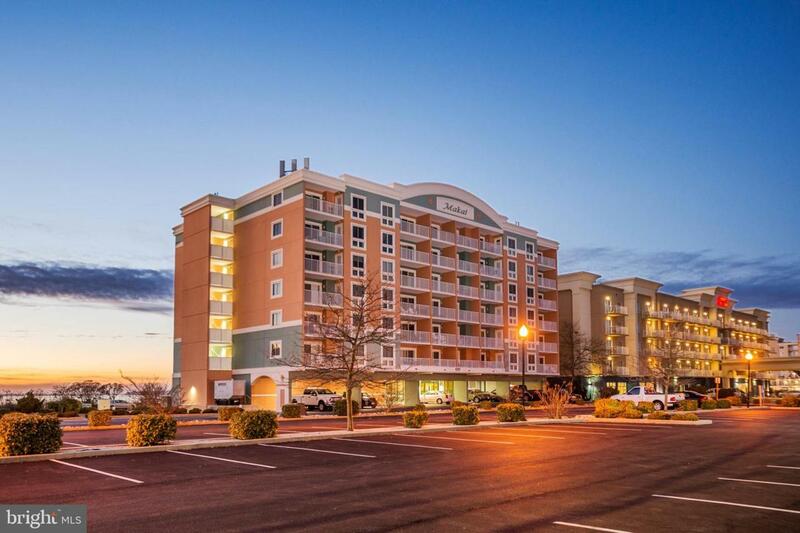 Close proximity to popular restaurants and the Ocean City Convention Center. Call for your private showing today!